Energy Efficient Solutions offers three types of radiant barrier insulation rolls. Find out which radiant barrier foil matches your needs and your budget!. All of these types of radiant barrier are perfect for attic installations. 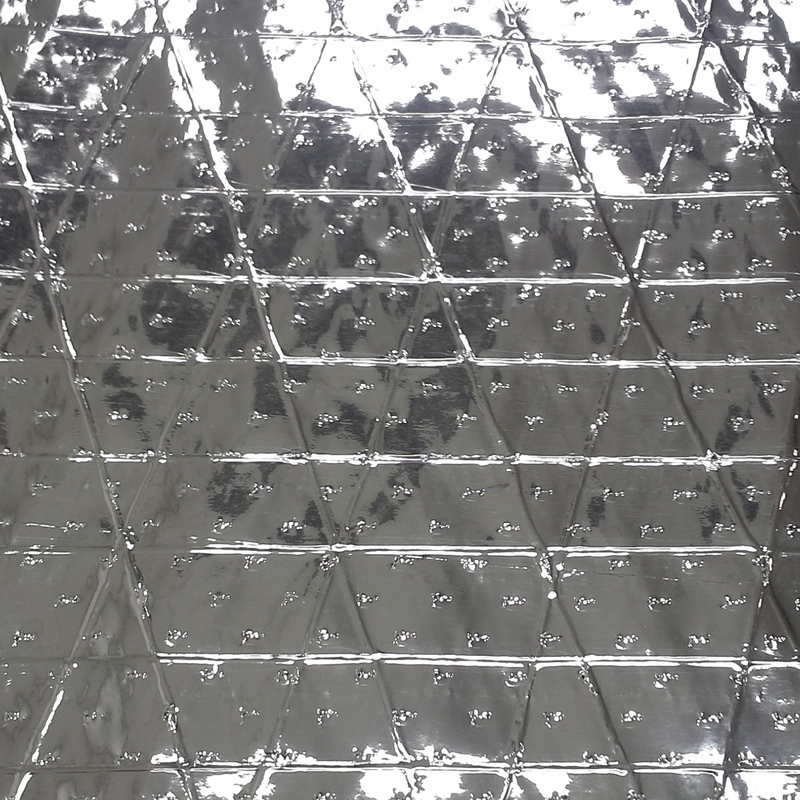 We also offer Liquid Foil, an Interior Radiation Controlled Coating (IRCC), commonly called "radiant barrier paint", which is useful for more difficult attic configurations. Learn more about Liquid Foil here. ARMA FOIL™ Radiant Barrier sets a new standard in foil radiant barriers. Like a carbon fibre tennis raqcuet compared to an old heavy wooden raqcuet, ARMA FOIL™ is lighter but stronger than any other type if radiant barrier insulation roll on the market today. Also, manufactured with a revolutionary new vapor deposition technique, it is impossible for ARMA FOIL™ to delaminate. Oxidation-resistant, higher tear strength, and easier to install, ARMA FOIL™ is the top of the line when it comes to radiant barrier foils. Our Classic Series™ Radiant Barrier is a heavy duty, super high strength radiant barrier insulation roll that takes you back to a classic style. 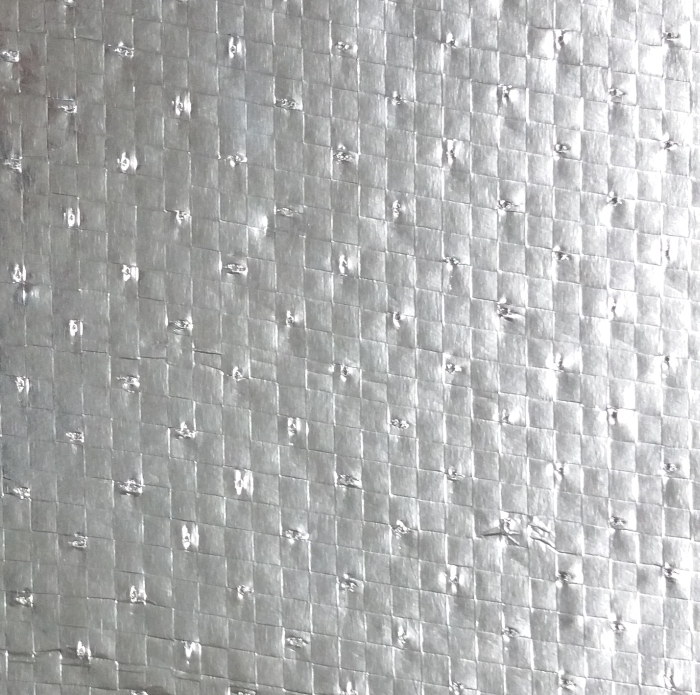 By heat laminating a 99.9% aluminum foil sheet to a thick polyethylene base, this classic foil is 97% reflective and perfect to be used on the rafters as an attic foil barrier. While it does not come with the oxidation-resistant coating that ARMA FOIL™ does, if a heavyweight foil at an excellent price is what you want, our Classic Series Radiant Barrier is for you. Our Economy Series™ Radiant Barrier performs with the same efficiency as any other radiant barrier foil on the market. With 97% reflectivity, this Economy Series foil will help you save money both on your electric bills and on the material you use to get there. A Diamond pattern "dental floss" scrim is sewn throughout to provide some strength, and a lighter weight makes installation a breeze. This foil barrier has been designed to cut energy bills on a tight budget. Which Type of Radiant Barrier Insulation Roll Should You Use?